Putting the pieces together to help you get back to your optimal health.
" 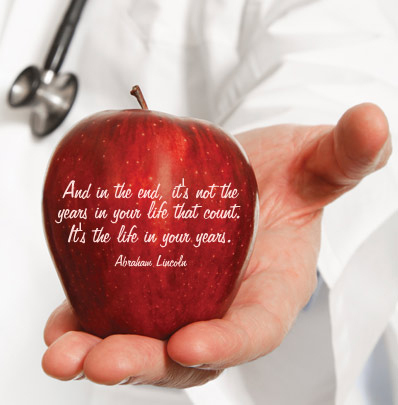 As a naturopathic physician, I look at and address the many factors that can impact your health. " -Dr. Shyrose Karim N.D.